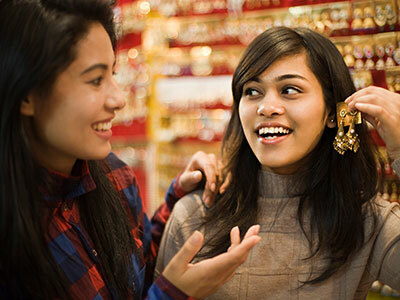 Dr. Yasmine Kirkorian answers a reader’s question about whether ear piercing is safer at a tattoo parlor or a mall kiosk. 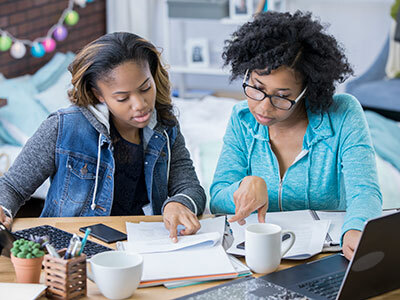 Here are four things to keep in mind as you spend the next few months helping your child prepare for the transition to college. There’s been a lot of news lately about the thousands of cheerleaders who were exposed to mumps at a cheerleading competition in Texas. 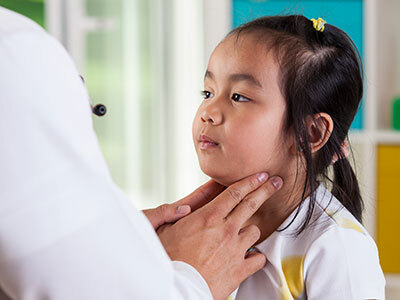 How common is something like this, and should I be worried about my kids getting mumps when they go to large public events or even to school?